Thereʼs so much anticipation brewing at Vivint Smart Home Arena as the rumors have been confirmed to be true! 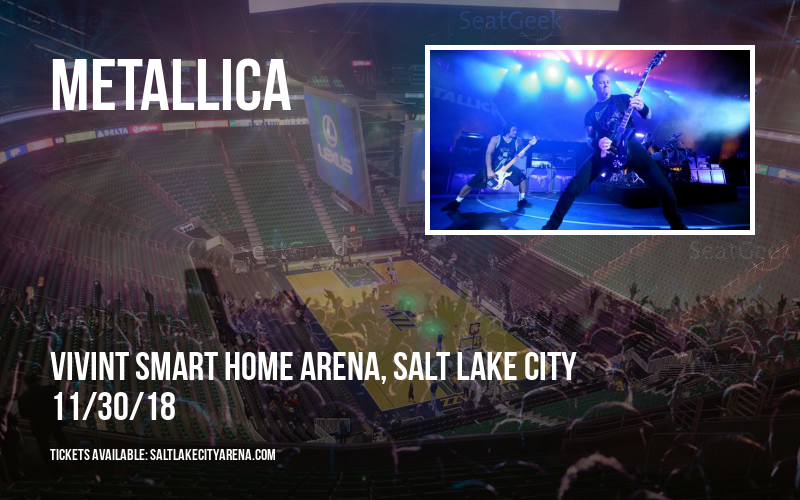 Metallica has announced it is coming live to Vivint Smart Home Arena and you can grab the chance to be there! 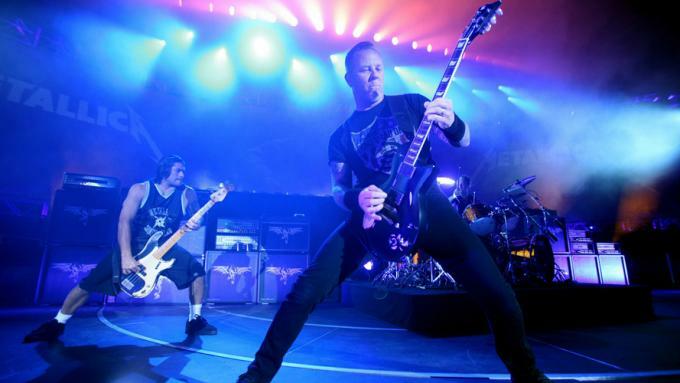 Book here for tickets to Metallica on Friday 30th November 2018!